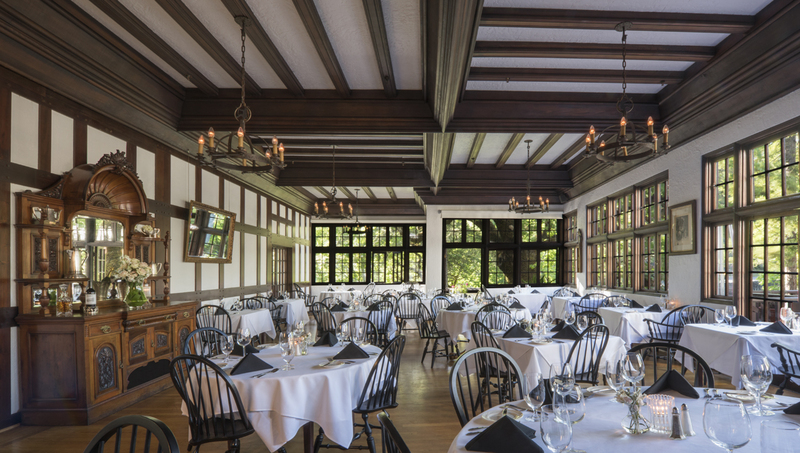 Our Dining Package includes a room for two and a $40 dining credit (per night booked) that can be used to treat yourself to a special dinner at the Benbow Restaurant, a couple of drinks and appetizers at the bar or an amazing breakfast after a great nights sleep. Cancel 5 days before arrival — a $25 cancellation fee will apply. Within 5 days of arrival deposit forfeited. Some select holiday or event weekends may have stricter policies. Credit Card Deposit of first night room and tax at the time of booking. Additional policies may apply.